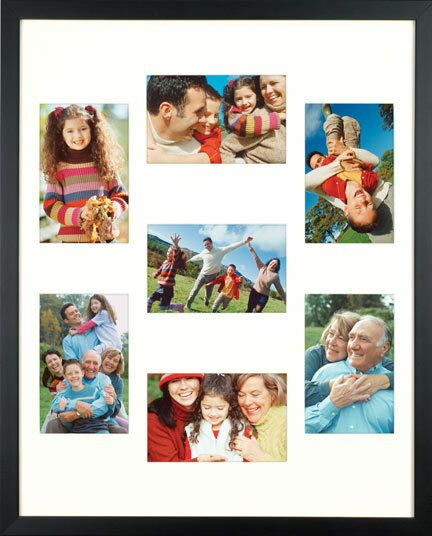 Collage frames are a cute and fun way to remember an important moment in your life. 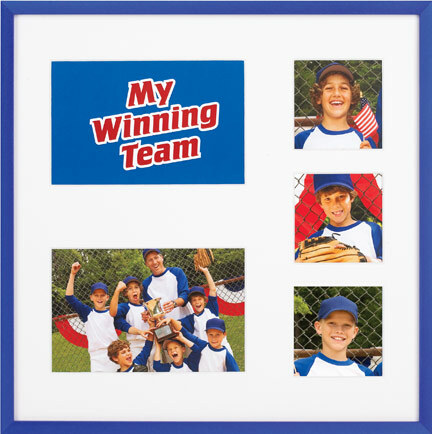 Whether it’s that summer you spent in Europe or the moment your child’s soccer team won a gold medal, our collage frames will make you proud to display that memory around your home. 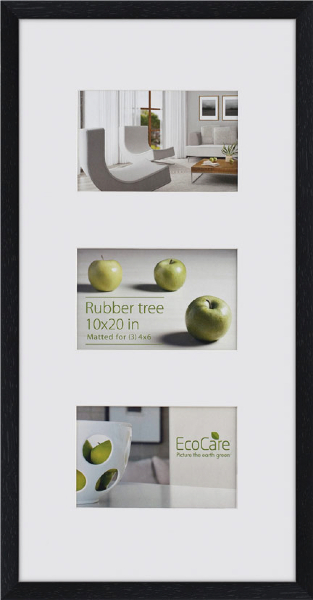 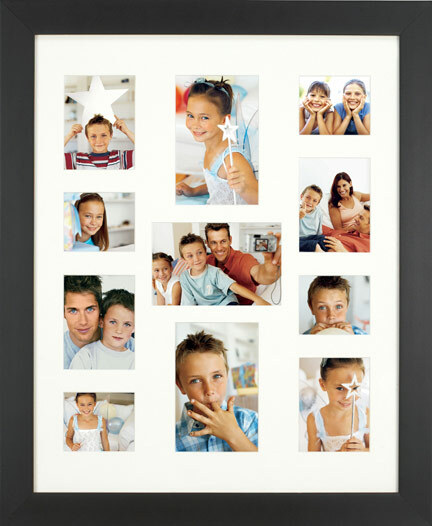 Our collage frames are precision crafted and can be designed to any style or specification. 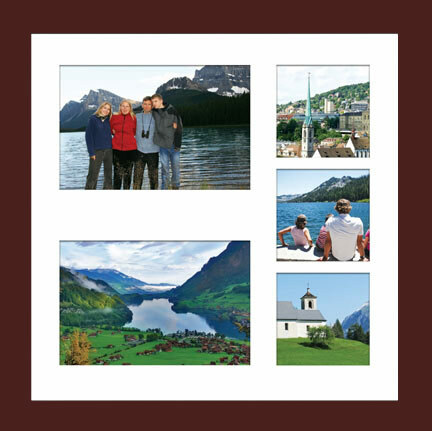 Whether you’re fitting four equal sized photographs into a frame or emphasizing one photograph in particular, our frames can easily be customized according to your needs. 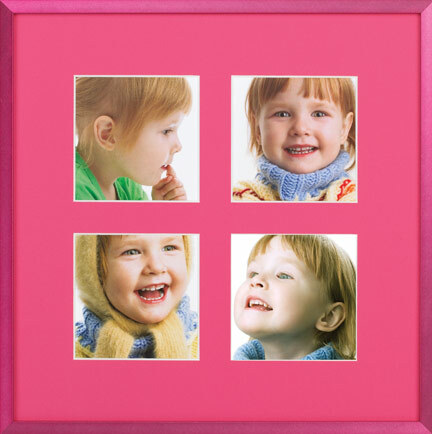 If you’ve ever had trouble choosing just one photograph to display in a particular frame, then our collage frames will be a fun and easy way to show off all your happiest memories at the same time.